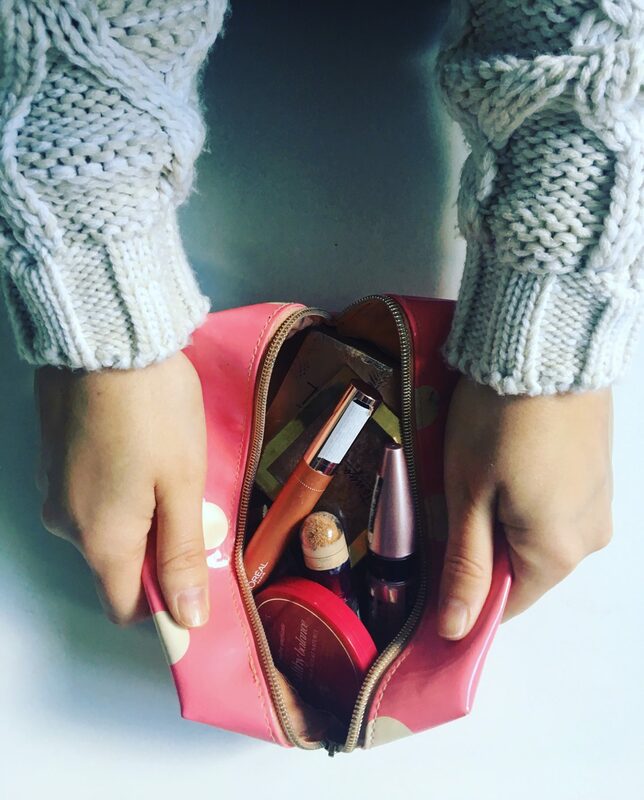 My high street makeup bag, all my favourite cheaper priced makeup items to create a full face of make up. Because you don’t have to spend a fortune on makeup to look a amazing. Lets start in the order you might apply. 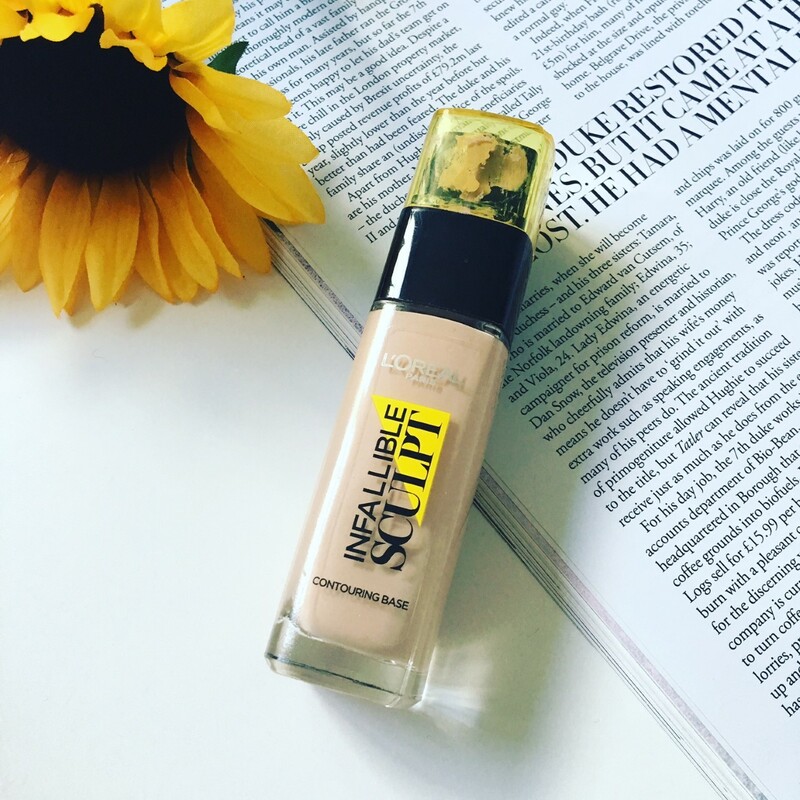 Foundation – I actually think this is being discontinued but I love it **Shoves a million bottles in basket to stock up** L’oreal Infallible Sculpt foundation. 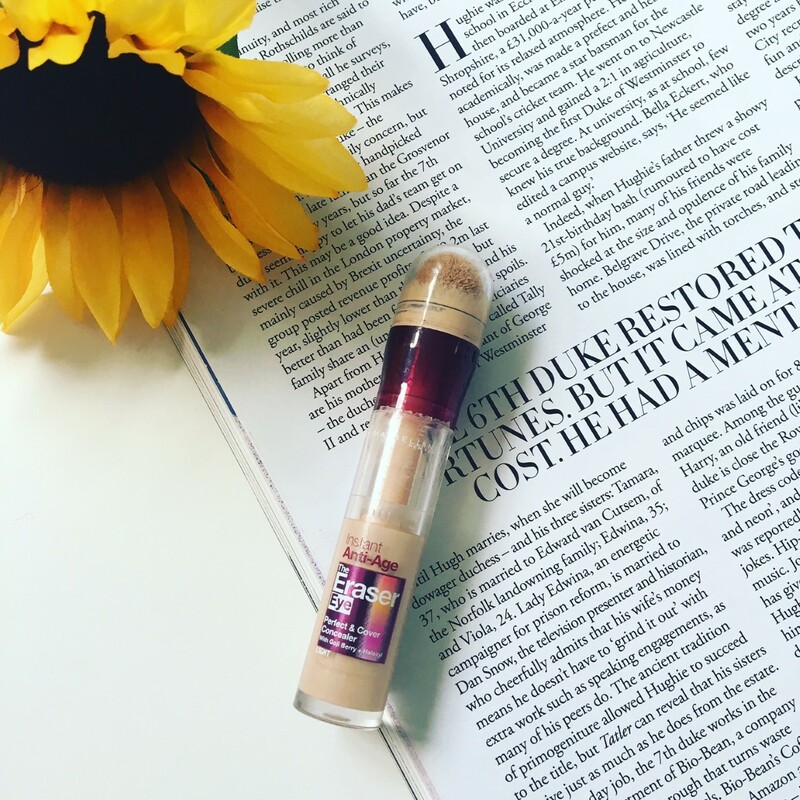 A solid medium coverage with a natural radiant finish. Lasts the working day on my oily skin, a little bit longer on dryer skins. The texture isn’t too thick and blends into the skin beautifully. I can’t recommend enough. Doesn’t stop oil but you don’t end up like an oil slick. Concealer – Maybelline The Eraser Eye. This covers and is fairly thick in consistency but doesn’t look it when it’s on. It’s like you can squish it into the skin with a beauty blender to hide dark circles. It brightens the eye area too so there is no faffing with a radiance concealer on top sending you into a panic that everything is going to crease because you’ve so much makeup on. It doesn’t crease (on me, I do have a few fine lines) and looks lovely and natural. Powder – I use powder to keep things in place and take away any oily looking patches, but I don’t like to look completely flat and matte. 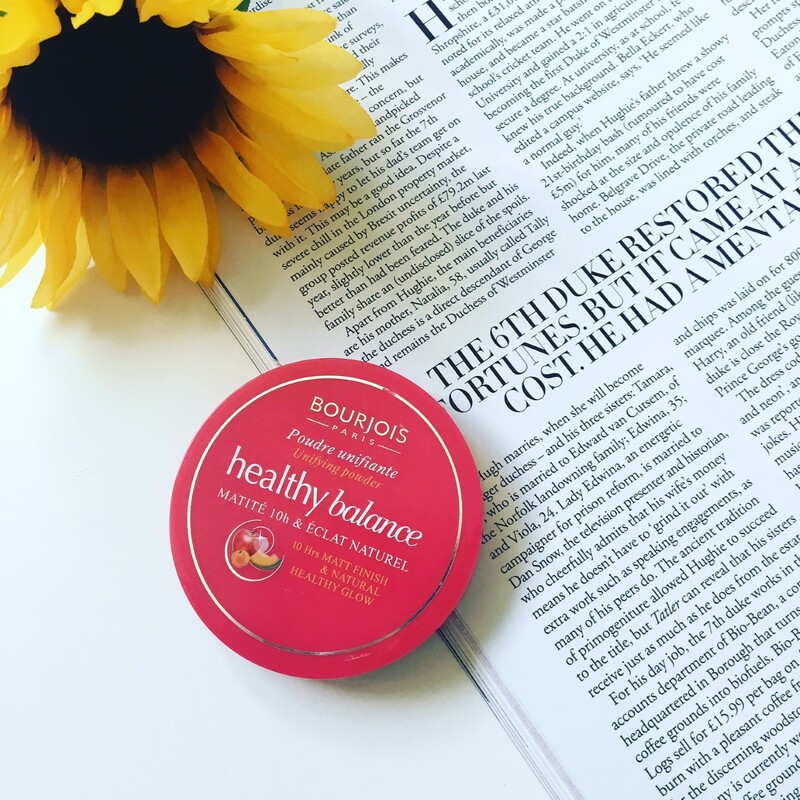 The Bourjois Healthy Balance fab because it’s nice and fine so doesn’t look heavy on the skin and has a little luminosity, The texture is smooth and looks soft and flawless on the skin. 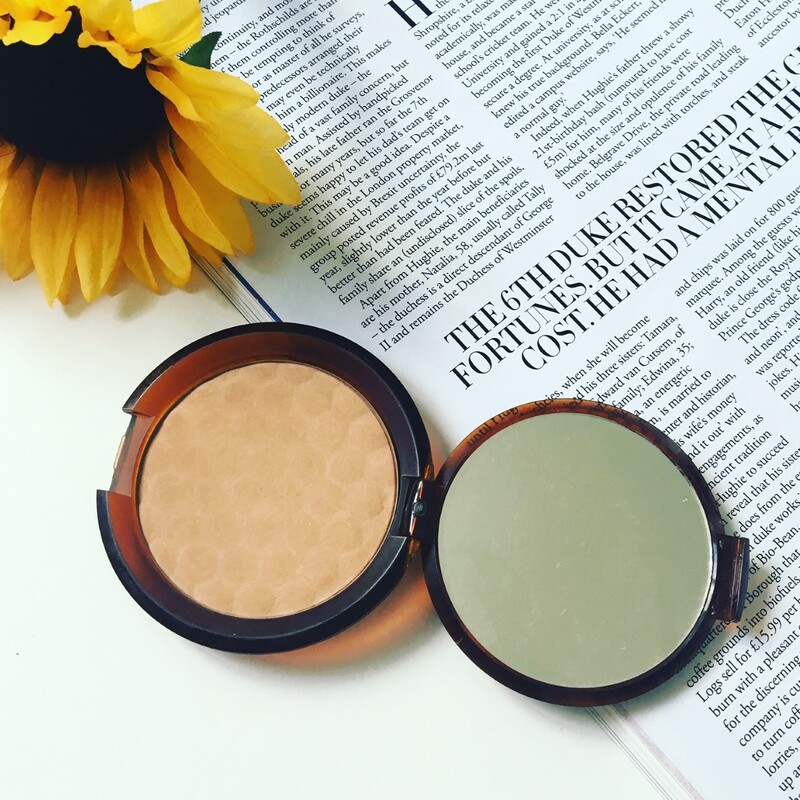 Bronzer – This has got to be The Body Shop Honey Bronze. It’s a great colour, not too dark not too ashy but not too orange. It stays in place and blends well for the sun kissed, not tangoed look. Blusher – Rimmel Lasting Finish Soft Colour Blush in 010 Santa Rose. This colour is fairly neutral so will suit most of you lovely people but don’t worry if a dusky rose isn’t your thing there is a whole collection of colours. 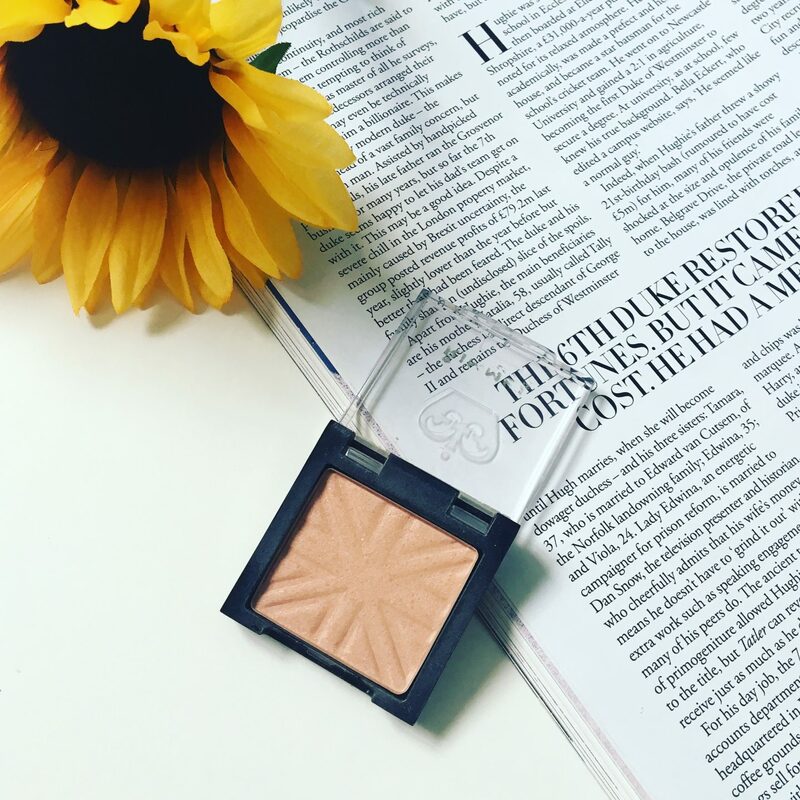 It’s your perfect rosey glow, sits great on the skin and isn’t afraid to blend in. Eyeshadow – It’s gonna be obvious, I know so predictable but I just can’t get enough. 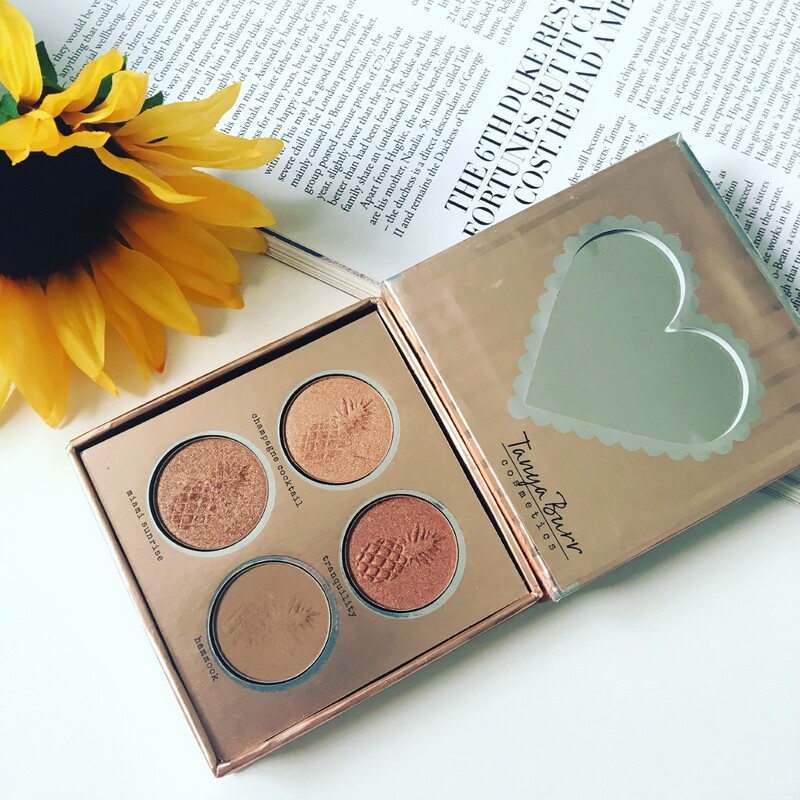 The Tanya Burr My Paradise palette is very warm and pinky but is just gorgeous there are a couple of levels of colours to take it from day to night and a brown to add definition or make it smokey for your night out. The pigmentation is spot on and its a pleasure to work with, no fall out either. 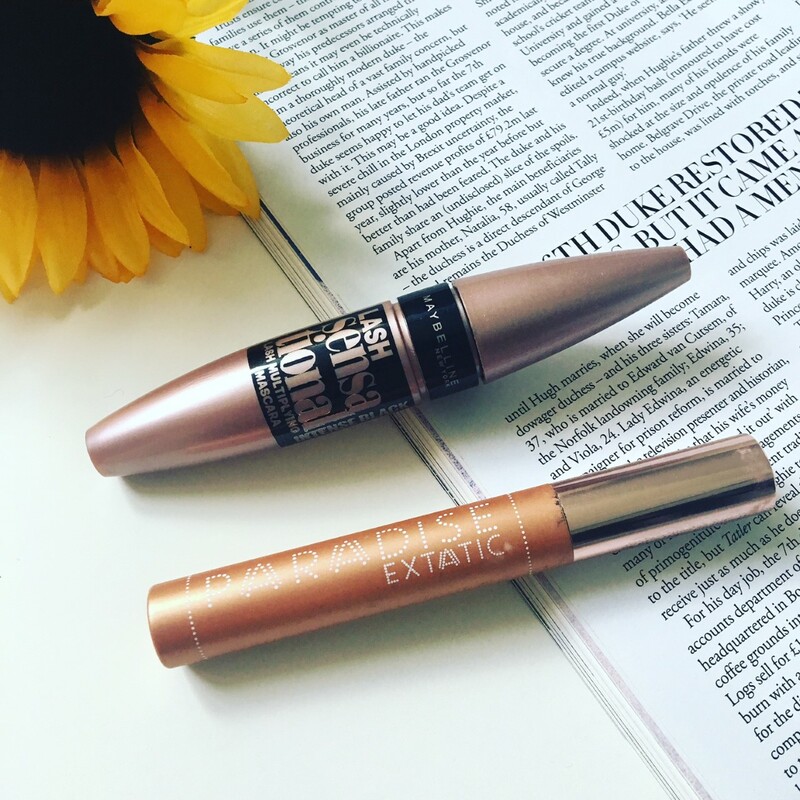 Mascara – Can I cheat and pick two, yep I’m going there because people are so fussy and I want to include something for everyone. L’Oréal Paradise Extatic for those that want fat long lashes and a fluffy wand and Maybeline Lash Sensational for those that like length with definition and a plastic wand. I love them both and switch depending on my mood. 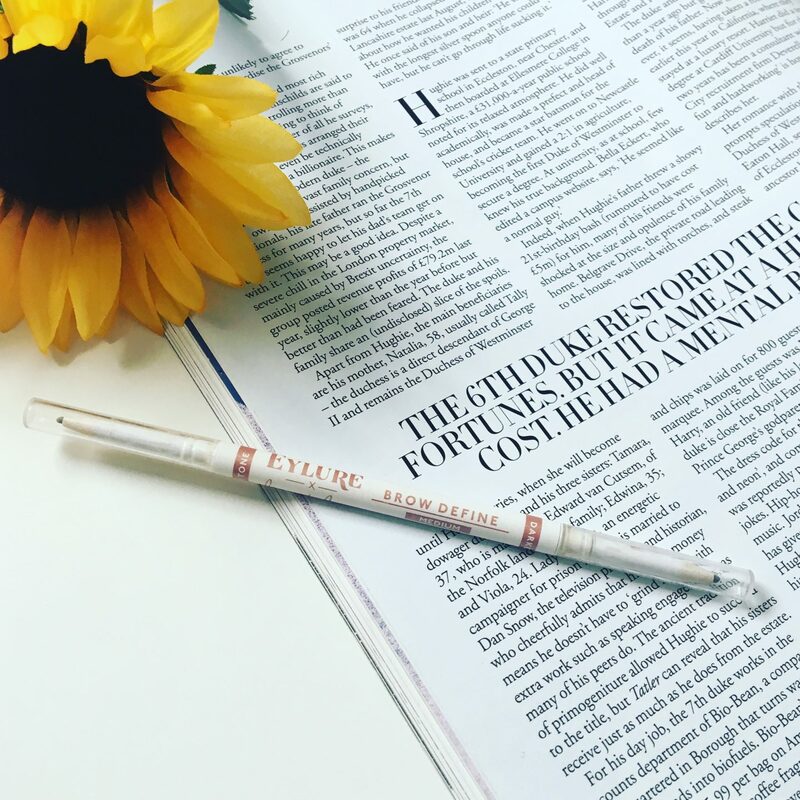 Brows – Fleur De Force x Eylur has well and truly nailed it. It’s not exactly rocket science to do double ended but it’s so perfect. Where you have fuller brows the lighter colour works just to shape but where you need a helping hand the darker colour fills and pesky gaps. The colour is nice and natural. Your brow definition is boosted but you don’t look like you’ve drawn them on. 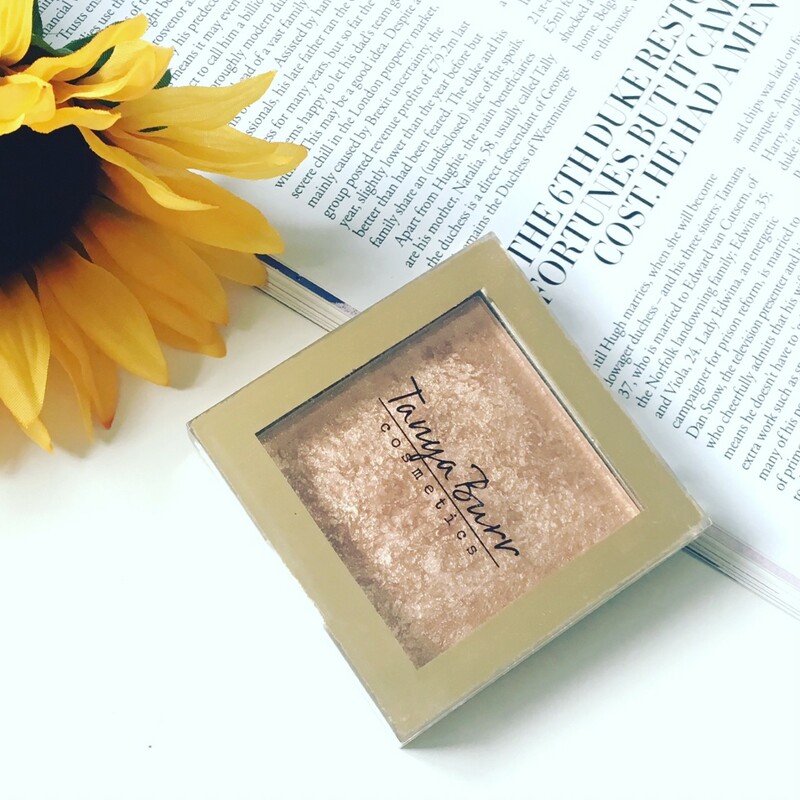 Highlighter excuse me while I use another Tanya Burr product. I like that it’s luminous with a fine glitter but not disco ball. It doesn’t give you the dreaded white stripe and it’s a little bronzey too. Because I haven’t left the summer bronzed look behind yet. 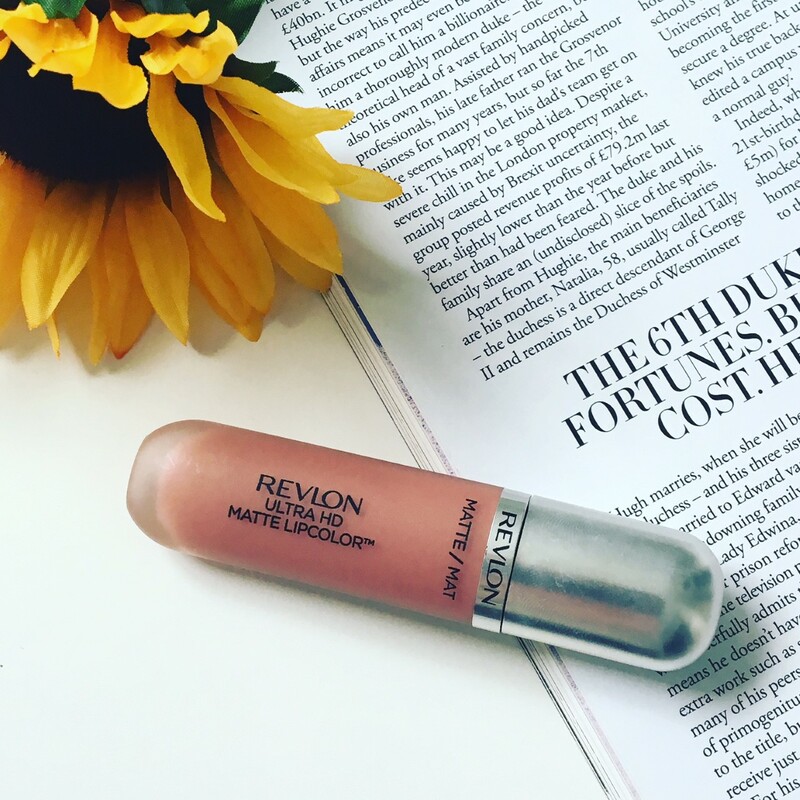 Last but not least lips, I’m sure you can guess it… Revlon Ultra HD Matte Lipcolor…but it’s a liquid soft matte that last pretty well. Super easy to apply and you’ve got a whole load of wearable colours to pick from. I love shade Seduction and have a whole post about it here. Dont forget to leave your favourite high street products in the comments I love to hear your reccomendations.